Almost a month of the blog-thing. How's it going? Plenty of people reading, not so many commenting. Like it or not, I'm going to continue! BWUAHAHAHA, etc. 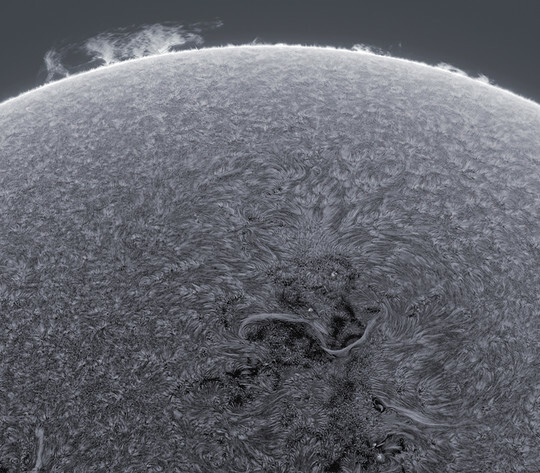 Deep Blue Sea - splendid imagery of our nearest star by Alan Friedman, sun-photographer extraordinaire. Extra: He has a blog! 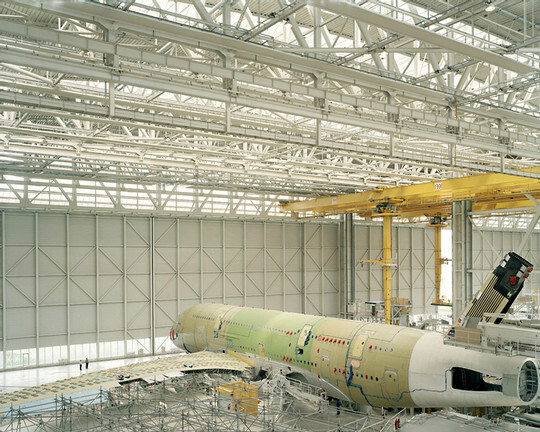 Airbus A380 - from construction of infrastructure to test flights. Extra: Mark Power has plenty of other projects to look at too. 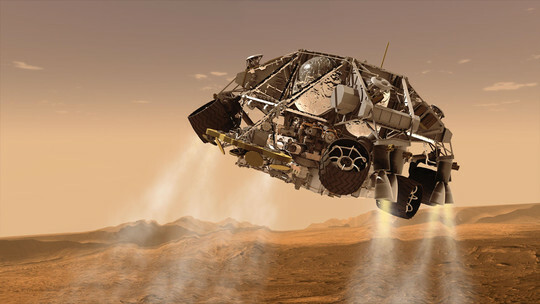 Continuing from last week's Mars-landing videos: How Curiosity Will Land on Mars, part one and part two. Extra: detailed JPL paper (PDF) on the landing. 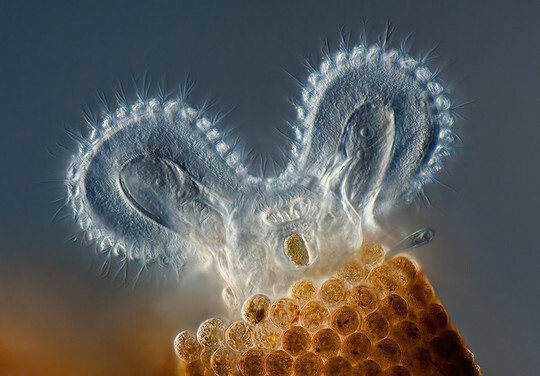 The microscope pictures are absolutely mental. I think #4 could be a great cover for an ambient-drone album? I've just about got a dSLR to align with the eyepiece of my old microscope - via the precariously angular use of a tripod. I managed to take a massively close-up picture of a beer bottle-cap before nudging things out of alignment again. Oops. Also, hi Blandford, whoever you are! Mars update: final part of the Curiosity landing series - http://www.planetary.org/blogs/emily-lakdawalla/2012/07060700-how-curiosity-land-part-3.html - complete with SKYCRANE. SENDING THIS MESSAGE WAS IMPORTANT TO US. WE CONSIDERED OURSELVES TO BE A POWERFUL CULTURE. THE DANGER IS IN A PARTICULAR LOCATION - IT INCREASES TOWARD A CENTER.